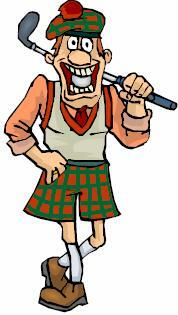 Registrations received by July 1st are eligible for golf prize drawing. 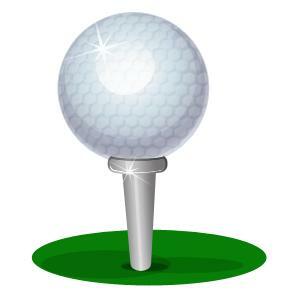 Click here for GOLFER registration form. 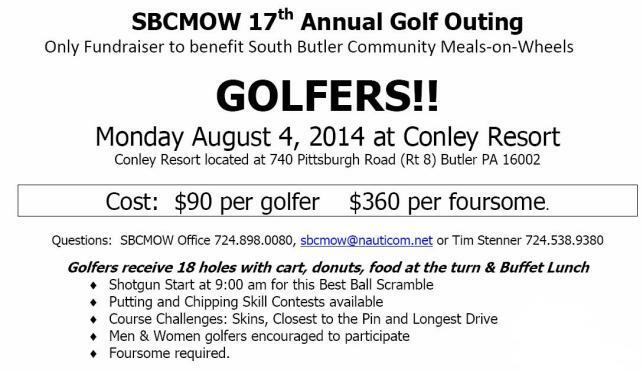 Click here for SPONSOR registration form. Let us know the Donor's Name so we can feature it in our program and on this web site unless to be anonymous. Please help us by returning this Sponsor/Donor Form by July 1st.